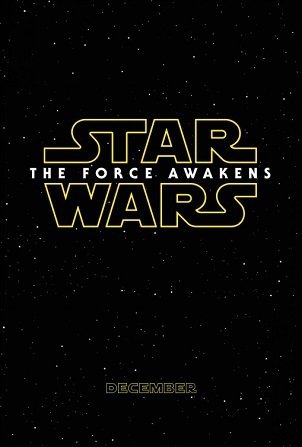 Star Wars: The Force Awakens (also known as Star Wars Episode VII: The Force Awakens) is an upcoming American epic space opera film directed by J. J. Abrams. 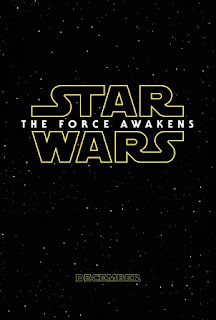 The seventh installment in the episodic Star Wars film series, it stars John Boyega, Daisy Ridley, Adam Driver, Oscar Isaac, Andy Serkis, Domhnall Gleeson, and Max von Sydow, with Harrison Ford, Carrie Fisher, Mark Hamill, Anthony Daniels, Peter Mayhew, and Kenny Baker reprising their roles from previous Star Wars films. The story is set approximately 30 years after the events of Return of the Jedi (1983).